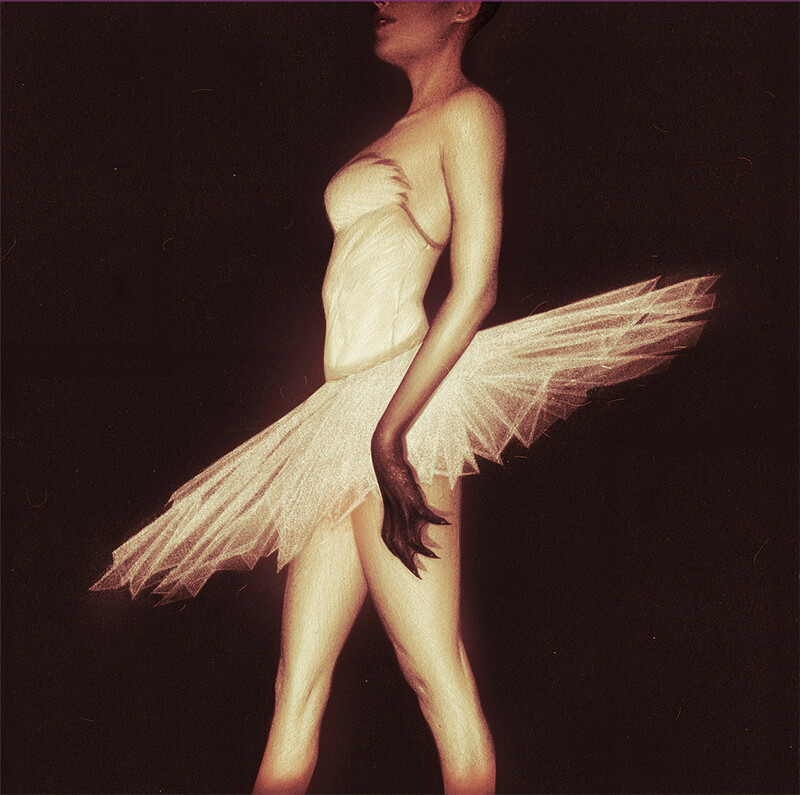 Clint Mansell’s score for Darren Aronofsky’s film Black Swan (2010) is a unique creature in itself – adapting Pyotr Ilyich Tchaikovsky’s Swan Lake, and deconstructing it into a modern film score for a twisted fairy tale. Purists may cringe at the idea of modifying Tchaikovsky’s seminal work, but it honestly results in one of the most unique and resonant film scores of the last 10 years, and easily one of the most remarkable examples of music adaptation in film to date. Disc 1 180 Gram Clear Vinyl with White swirl / Disc 2 180 Gram Clear Vinyl with Blue & Black Swirl. Featuring original artwork by Sam Wolfe Connelly & an all new interview with composer Clint Mansell. Cut at 45RPM for best sound quality. Just in time for the next chapter in the Evil Dead saga (TV series Ash Vs. 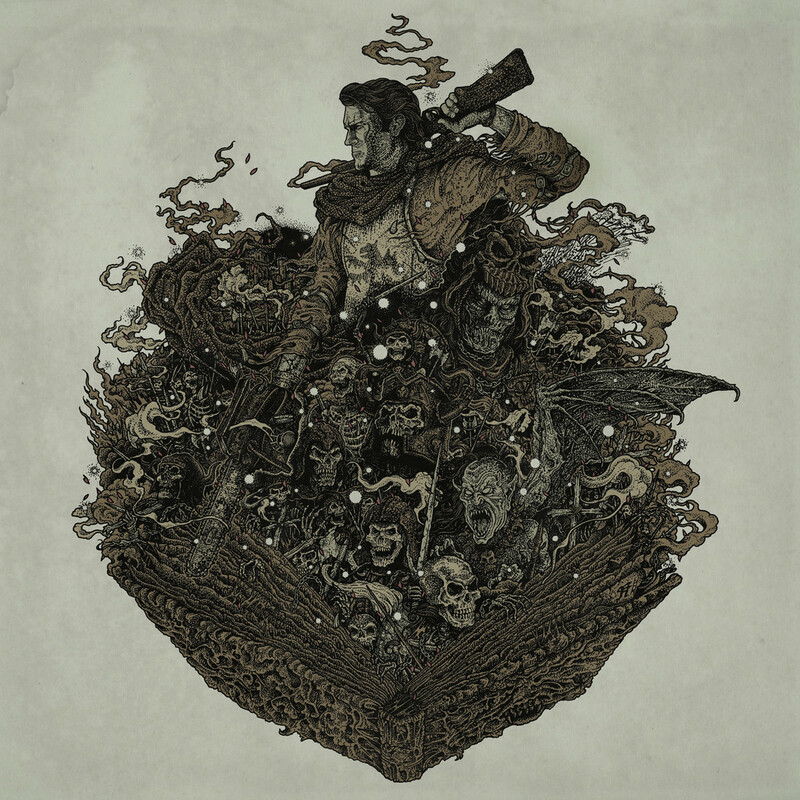 The Evil Dead) Mondo is proud to release the soundtrack Sam Raimi’s Army Of Darkness. Returning along side star Bruce Campbell, is masterful composer Joe LoDuca who also crafted the terrifying scores to the first and second Evil Dead. Like the film, LoDuca’s score to Army Of Darkness is an ambitious blending of genre that was ahead of its time. Part swashbuckling adventure, part horror, part comedy, Army Of Darkness saw LoDuca reaching new heights with his composing which would later become his forte, as he bounced back and forth between composing Horror films and adventure televisions series such as Hercules and Spartacus. Performed by The Seattle Symphony Orchestra & Chorus. “March Of The Dead Theme” by Danny Elfman.